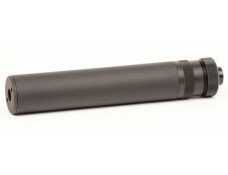 The use of advanced alloys, corrosion resistant coatings, and nearly 30 years of expertise in suppressor design and manufacturing is what makes the Impuls-IIA™ the first choice of military, anti-terror units and Law Enforcement professionals who require a rugged, reliable and easily maintained pistol suppressor. 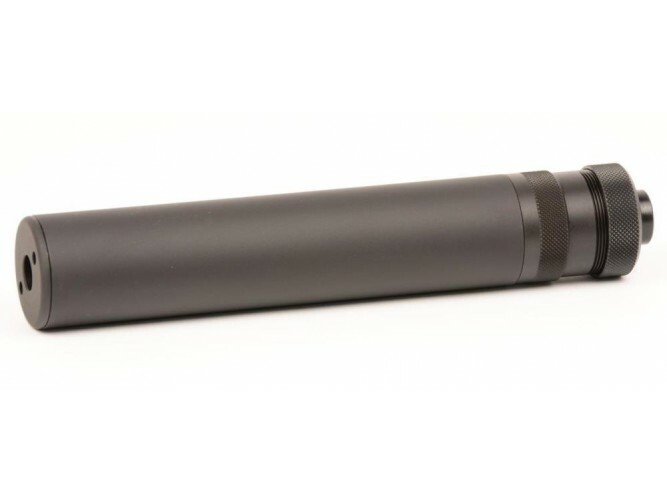 The Impuls-IIA™ is one of the most widely used handgun suppressors in the world and owing its popularity as the OEM suppressor for nearly every European pistol manufacturer to its reliable functioning, ease of use and long service life. The unique design of the spring booster makes the Impuls-IIA™ ensure reliable feeding and ejecting of both subsonic and supersonic ammunition.